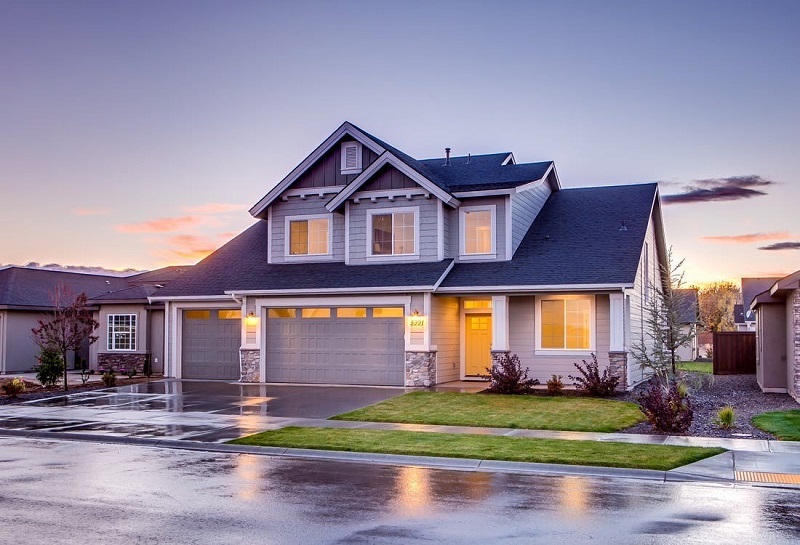 Garage door problems happen every day and to everybody, they might arise slowly or just burst forth without any warning. Sometimes it seems a fine day, but then the very next day your garage door is on the Fritz and you have to fix it anyhow. You may find yourself fortunate if you are able to fix the problems yourself as some glitches need a keen eye and a basic knowledge to get fixed. What if your garage door needs a professional? Sometimes it is best to leave that problem to a repair person. If you are aware of your garage door problem, then fixing it yourself or calling someone for assistance will be quite easy. This is one of the obvious problems that arises, if the transmitter batteries are dead, then it would not send a proper signal and hence garage door will not open. To fix this, you need to check by pressing the transmitter inside your garage if it gets open. If it gets open then you need to change the batteries only. If you are having more than one transmitter, then it might need a new battery as well. You might have heard of stories where kids would close the garage door and run as fast as possible before it gets closed. Now, thanks to the photo eye scanners installed on either side of the garage entrance. These scanners transmit a beam of light that detects anything between the garage door before it gets closed. Of course, there are safety measures to prevent automatic garage closing from serious injuries. If the door does not get closed even after pressing the remote, then do visually check the scanner as it gets dirty sometimes causing the light to be blocked. If your garage door is not aligned properly, then it is a serious issue. First, you need to check whether the metal track on the door is in correct alignment allowing the door to move. If you have noticed any gaps or bends on the rollers and rail, then the door is having a serious issue. If your door transmitter is having issues, the first thing you can do is coming into the range of garage door. Each door has a specific range to function. If you are far from the house and trying to open the door, then the chances are that it might not get opened. What if the door does not get open when you are in the range, make sure that the transmitter antenna is hanging correctly and nothing is blocking it. For clear transmission of signals, the antenna should work without any obstruction. If the transmitters are working properly and still the door is not going up, then most probably your door tension springs are broken. You may hear a loud bang or a fire cracking sound when it is broken. 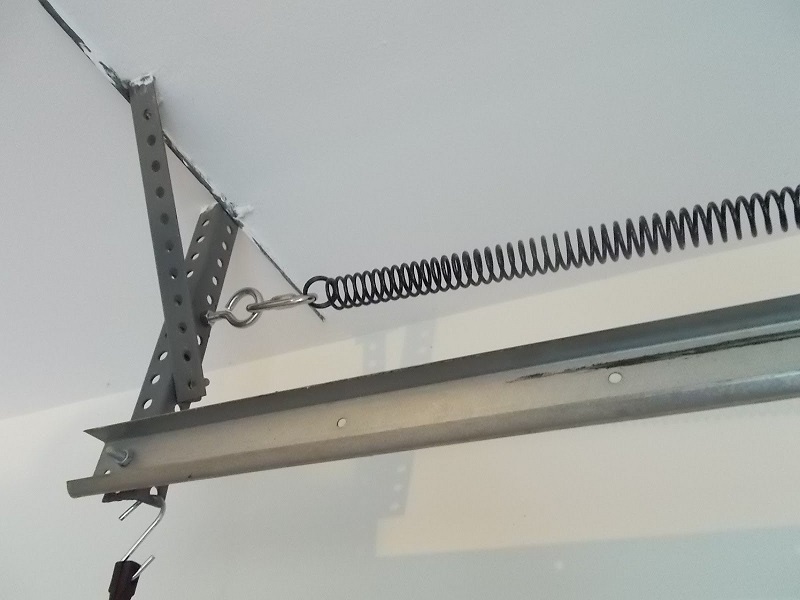 This is just because these doors are very heavy, as it is not the garage opener that lifts it up or down, but they are heavy-duty springs that pull off the door. 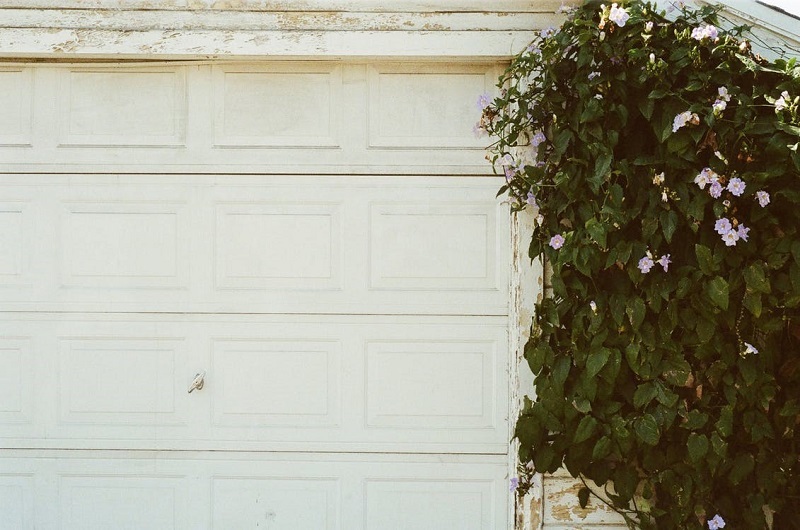 Your garage door might get you frustrated or confused but remember they are just machines. As a machine, it will only work well if it’s parts are aligned correctly. And you need to check at regular intervals that all the parts are interacting properly.